We have found that our Water by a Cellar Door renters love visiting Big Brown Fish & Pay Lakes. There is endless opportunity for fun, excitement and memories to be made while renting a home in the Poconos. Start here. Three fishing ponds; two for trout and one for large mouth bass! 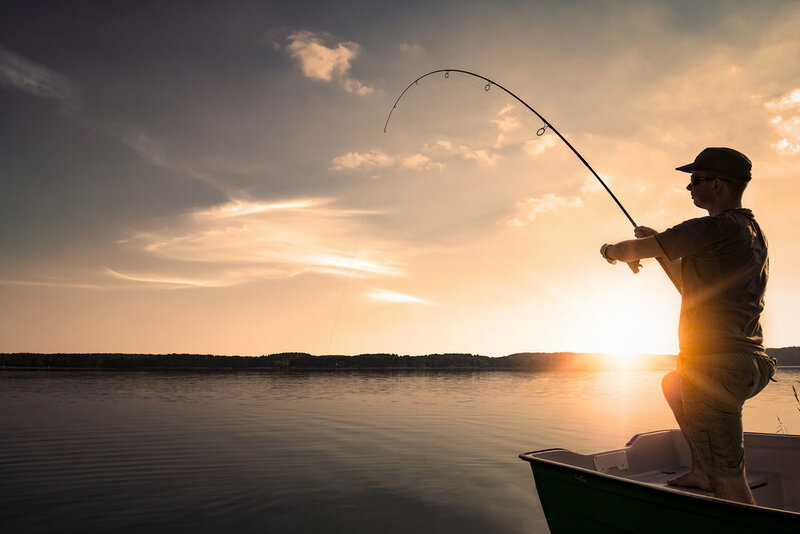 At Big Brown Fish & Pay Lakes, no fishing license is necessary and all equipment is provided for an amazing day of fishing in the Pocono Mountains!